OSU Extension Union County is hosting a half day workshop for growers interested in learning about malting barley. Malting barley acres have increased in Ohio with a growing craft brewery industry. While new markets exist for Ohio grown barley, malting barley markets have different quality and protein standards than feed-grade barley traditionally grown in Ohio making it a very different crop to manage. 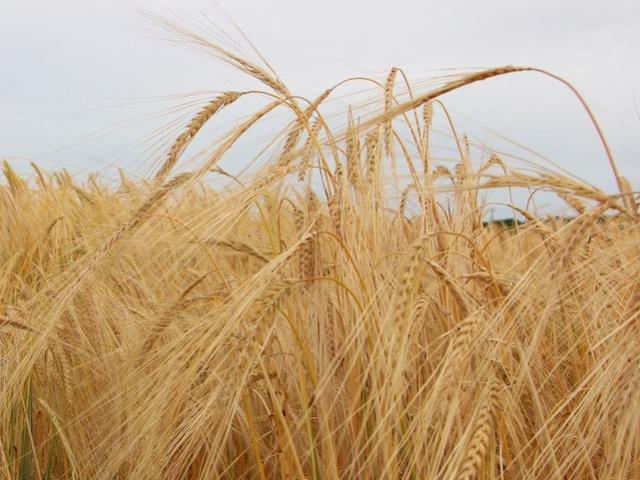 This workshop offers an opportunity to learn more about managing malting barley. 1:00p-1:45p Brad Bergefurd, OSU Extension Educator, Scioto County and South Centers: Development of the Ohio malting barley and hops industry to meet needs of a rapidly growing craft brewing industry.